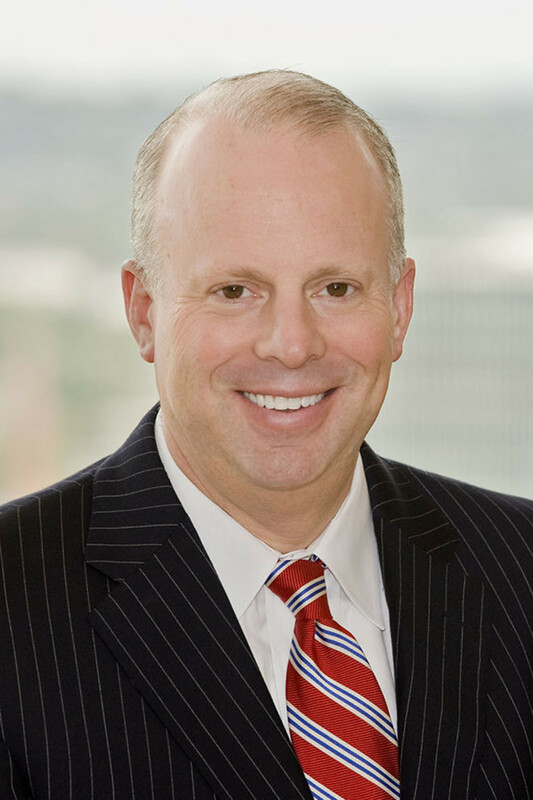 Morris James LLP is pleased to announce that partner Joseph R. Slights, III has been nominated by Governor Jack Markell to become a Vice Chancellor of the Delaware Court of Chancery. The judicial nomination was announced on Monday, February 8th. Judge Slights was appointed to the Delaware Superior Court in 2000 by then Governor Thomas R. Carper. During his 12-year term, Judge Slights served as a presiding judge in the Court’s Complex Commercial Litigation Division and managed several other complex civil litigation cases for the court, among other duties. Having rejoined Morris James in 2012 as a partner in the Corporate and Commercial Litigation Group, Judge Slights specializes in the litigation of complex commercial and corporate matters in Delaware’s Court of Chancery and Superior Court as well as in the United States District Court for the District of Delaware. He also chairs the firm’s Alternative Dispute Resolution Practice Group, and serves as mediator or arbitrator upon agreement of the parties or appointment of the court, and as special master upon appointment of the court. Judge Slights’ nomination will be considered by the Senate after the legislative session resumes in March 2016. If confirmed, he will replace Vice Chancellor John W. Noble, who will be retiring at the end of February.